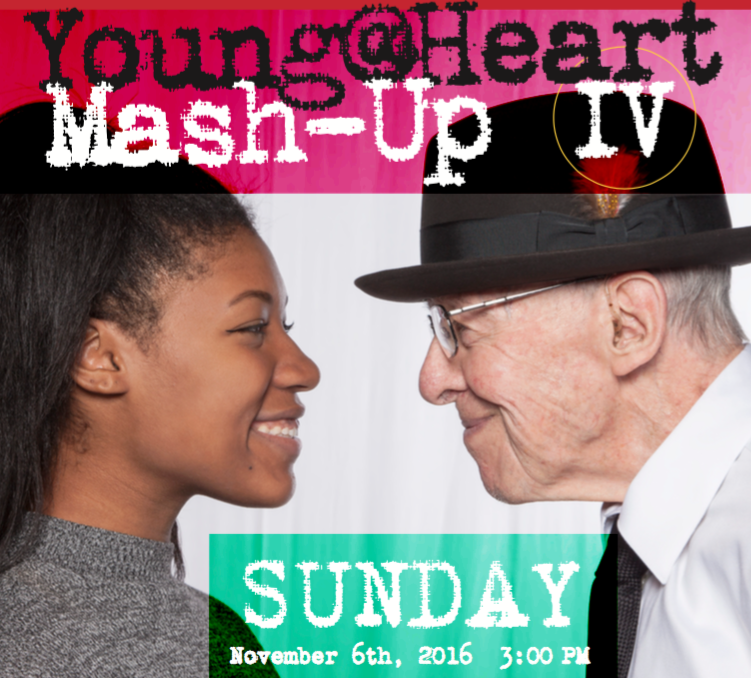 Young@Heart welcomes the PVPA Pop/R&B and Funkedelic Dance Crew and the Berklee College of Music co-ed a cappella group Pitch Slapped on-stage in a spectacular intergenerational musical mash-up. Pitch Slapped won first place in the 2014 International Championship of Collegiate A Capella (ICCA). Seating this year is assigned so buy your tickets early. There are only forty $35 tickets left. The rest are for $20. 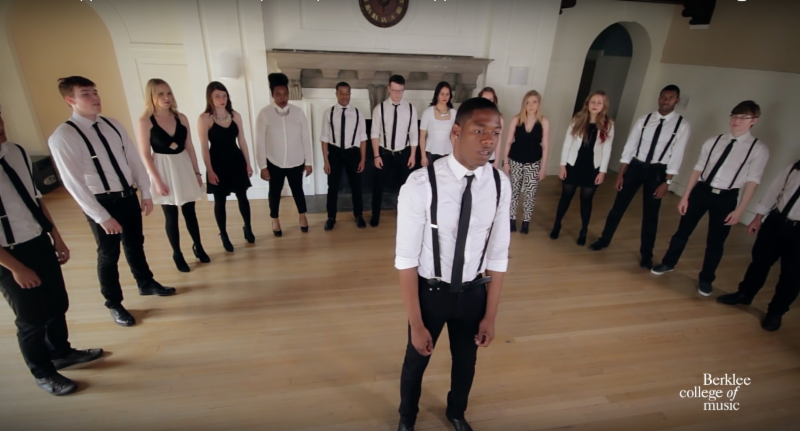 Click here to see a video of internationally renowned Pitch Slapped. Pitch Slapped won first place in the 2014 International Championship of Collegiate A Capella (ICCA).